Pantone Mugs let you enjoy your tea, coffee or beverage of choice in a handmade fine china (ceramic) mug adorned with it's familiar Pantone Colour waistband, Pantone logo and colour number. The classic, simple design and China quality of the Pantone Mug makes it a must have addition to any serious design space. 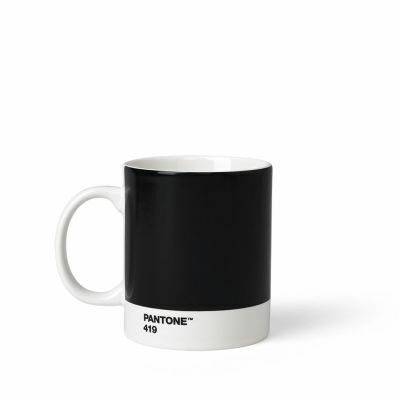 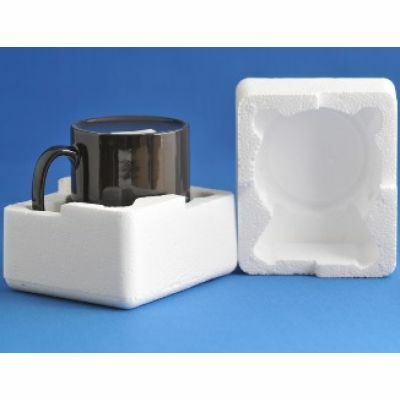 The new mugs have been redesigned by Danish design house, Room Copenhagen, are now dishwasher and microwave safe and comply with all relevant food safety regulations. 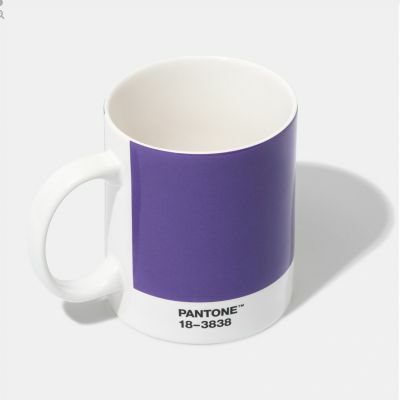 You can now make your coffee break a stylish affair with the new vibrant Pantone Universe mugs. They are available in a range of iconic Pantone colours and made from a sturdier bone china composition. 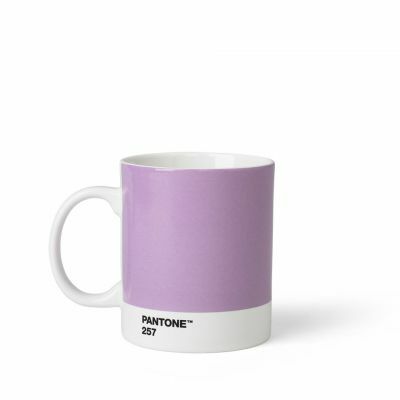 Pantone Mugs are a great way to renew the colour scheme of your kitchen, bring some sparkle to your office and are an ideal gift or accessory for designers and lovers of design. 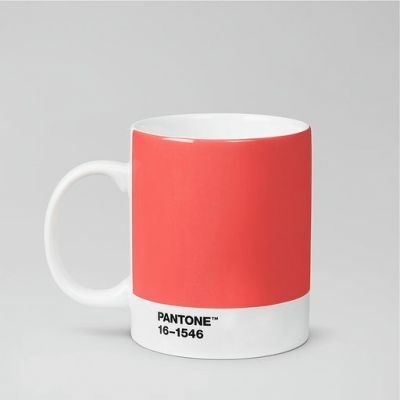 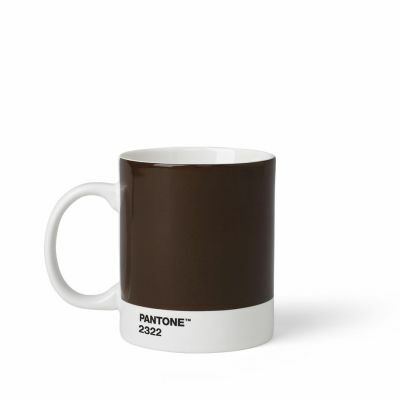 The new Pantone Universe Mug range is created by Room Copenhagen, an official Pantone licensee. Room Copenhagen holds licensing agreements with some of the world’s most well-known and loved brands such as Pantone, LEGO, Star Wars and Paul Frank. Room Copenhagen’s lifestyle products allow consumers all over the world to engage with their favourite brands and developing the designs of internationally renowned brands into modern design classics for your life and home. The design language is minimalistic and timeless, yet unpretentious with a focus on quality, functionality and unique features. Room Copenhagen was founded in 2010 in Copenhagen, Denmark and is part of Nordic Houseware Group (NHG).